international governing bodies of sport. New Years Honours List for Services to Disability Sport in Wales. one of the most successful IPC Regional events to date. community engagement projects across Wales. In 2017, Jon was an independent panel member on the Welsh Government Review of Sport Wales. Jon now offer advisory and consultancy services to the Sport and Active Recreation Sector. Niall O’Flynn is a writer, producer and director. As award-winning journalist, he has covered major international news and sports events for newspapers, radio & TV – working in the Middle East, USA, Australia, Europe, UK & Ireland. 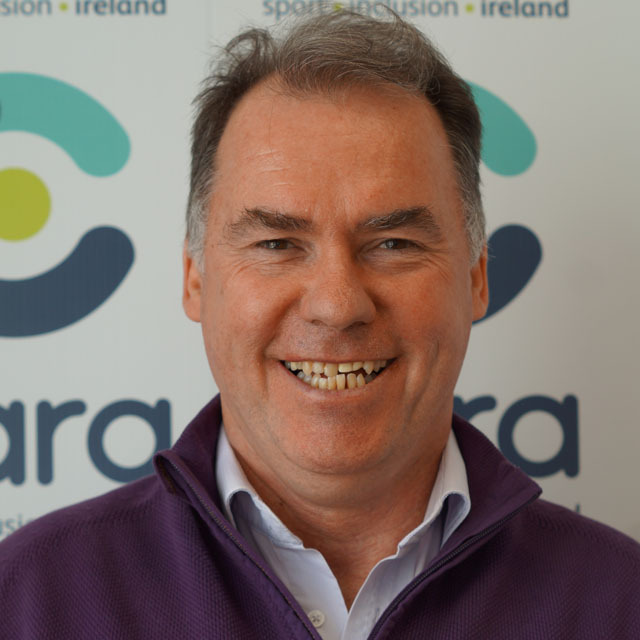 He directs a variety of RTE’s flagship programmes, including Prime Time, Claire Byrne Live, Winning Streak, The Sunday Game & International Soccer. He is the author of “Ireland’s Olympians” and a member of the Irish Film & Television Academy. As a sportsman, he has represented Dublin, Leinster and Ireland, at various levels. Pat taught Physical Education from 1983-1995. He joined the staff of the Health and Leisure Dept. at IT Tralee in 1995 where he lectures in Adapted Physical Activity (APA) and Exercise Science. In 1997 he set up the APA Education programme from an initial 2 modules, it now involves a degree stream in APA, APA modules in a range of IT Tralee courses and a taught masters in APA Leadership. He has presented nationally and internationally on how to provide increased opportunities for people with disabilities to participate in physical activity. 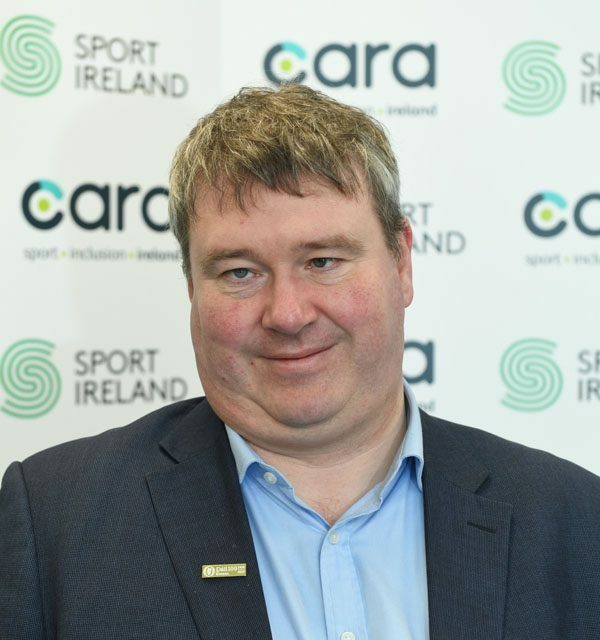 In 2007 he founded Cara to facilitate community participation and national coordination of programmes for people with disabilities. 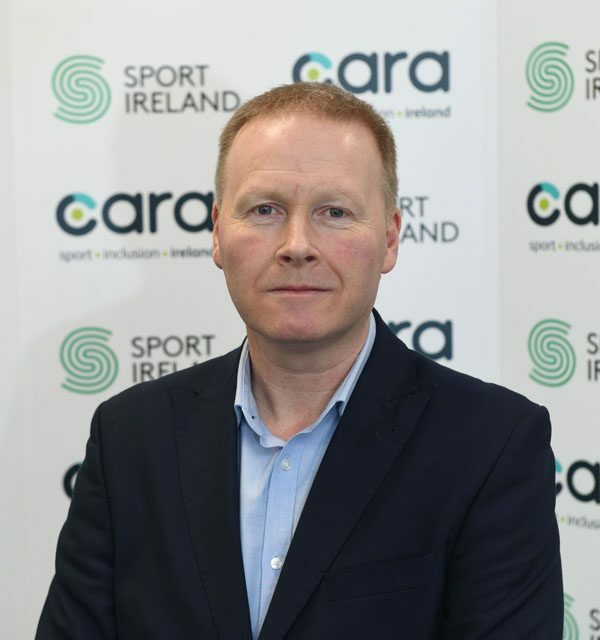 A proposer and a member of the lead team for both the European Inclusion in Physical Education Training project (EIPET 2009) and the achievement of a UNESCO Chair at IT Tralee in APA. 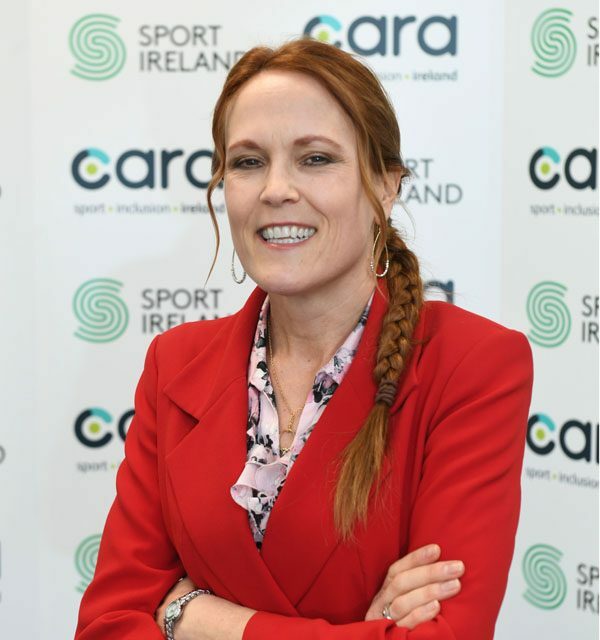 Pat also was involved in the early development of the Sports Inclusion Disability Officer network in conjunction with Sport Ireland (2008) and the Sporting Chance Programme with the National Learning Network (2007). Leslee O’Loughlin joined Enterprise Rent-A-Car’s Graduate Training Programme in the United States in 1997. After successfully completing the training programme, Leslee received a series of internal promotions which afforded her the opportunity to assume key roles within the organisation in both a managerial and marketing capacity. In 2004, Leslee was promoted to Group Recruiting Manager and was responsible for developing strategic partnerships with key universities throughout the San Francisco Bay Area. In 2007, Leslee was promoted to Group Human Resources Manager for Enterprise in the Republic of Ireland. Since 2007 Enterprise has been the proud recipient of several awards including a Gradireland Employability Award in 2009, an AHECS Engagement Award in 2012 and 2013, the Gradireland Diversity Recruitment award in 2013, 2014, 2015 (silver), 2016 and 2017 (silver), the Chambers Ireland Workplace Award in 2014, Top 10 Employer 2016 and Best SME 2016 in Glen’s Workplace Equality Index. Enterprise in Ireland is #89 on Gradireland’s Top 100 Employers list for 2017. Liam is Academic Director of Setanta College and visiting Professor to University of South Wales. 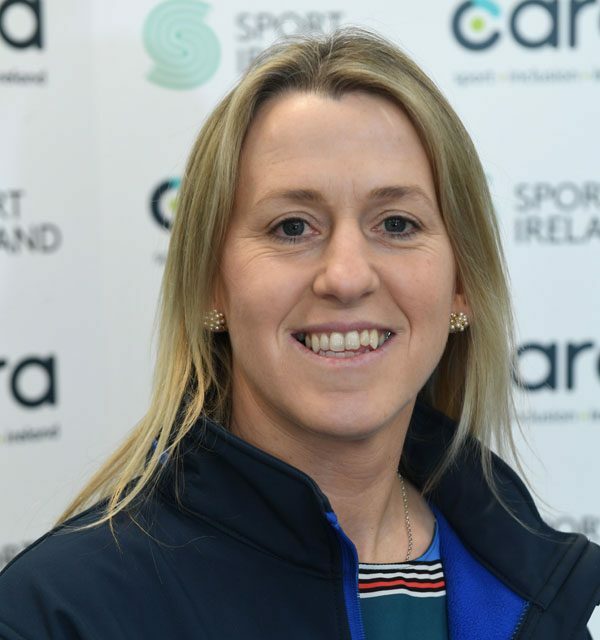 As Director of Fitness with the IRFU he headed a team in developing a world class system of player support within the areas of Strength and Conditioning, Injury Rehabilitation, Sport Nutrition and Medical Care. He is Fitness Coach to Padraig Harrington for 20 years now. He holds a degree in Physical Education and English, Masters in Sports Science and Clinical Physiology and a PhD in Applied Physiology. He consults to several sports including World Rugby, several professional sport teams and sport related performance technology companies. Matt is a member of An Garda Siochana based in Tullamore, Co. Offaly. He has served as a member of the National Disability Authority Board for a number of years. Well known for his successful career in Gaelic Football, Matt has represented Offaly in winning an All-Ireland in 1982 and his role as mentor with the Minor and Senior teams over several years. Martin Conway is a member of the 25th Seanad and previously served in the 24th Seanad on the Administrative Panel, having been elected in 2011. He is the Seanad spokesperson on Justice and Equality and is the first visually impaired member of the Oireachtas. He was first elected to Clare County Council in June 2004 representing North Clare and was re-elected in 2009, topping the poll. Martin first joined Fine Gael whilst at school in Ennistymon and his interest in politics continued throughout his college career. In 1998 he graduated with a Degree in Economics and Politics from University College Dublin. One of his proudest moments was to receive the prestigious University College Dublin President’s Award for Excellence, in recognition of his commitment for campaigning and advocacy for people with disabilities. Martin is a founding member of AHEAD-The Association of Higher Education Access and Disability- which endeavours to make education accessible to all. He is particularly proud of the Willing Able Mentoring (WAM) programme which has successfully placed over 150 graduates with disabilities in employment over the last seven years. 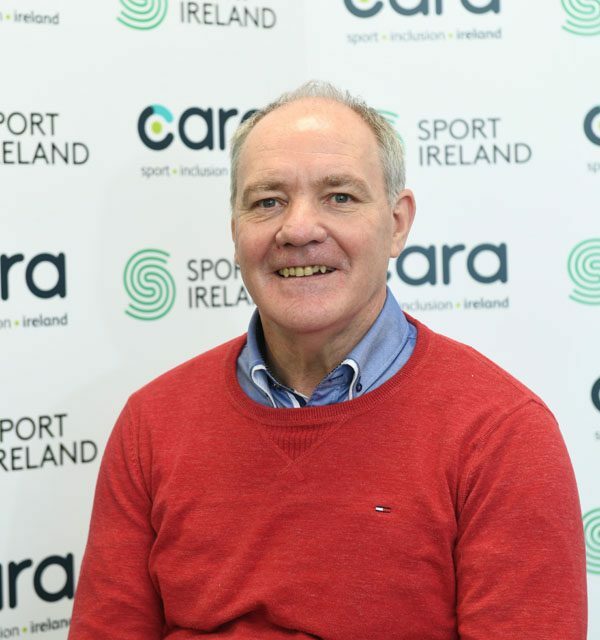 Martin campaigns tirelessly on behalf of people with disabilities for the provision of adequate housing, improved education and employment opportunities, and enhanced sport and physical activity opportunities. sport all her professional life and is an avid sports fan. membership structure for all clubs. from University College Cork (2012) in recognition of her amazing contribution to sport in Ireland. John Fox is a Chartered Accountant. He trained with the accountancy practice Howarth Bastow Charleton in Dublin. He has over 25 years’ experience in both the public and private sector. 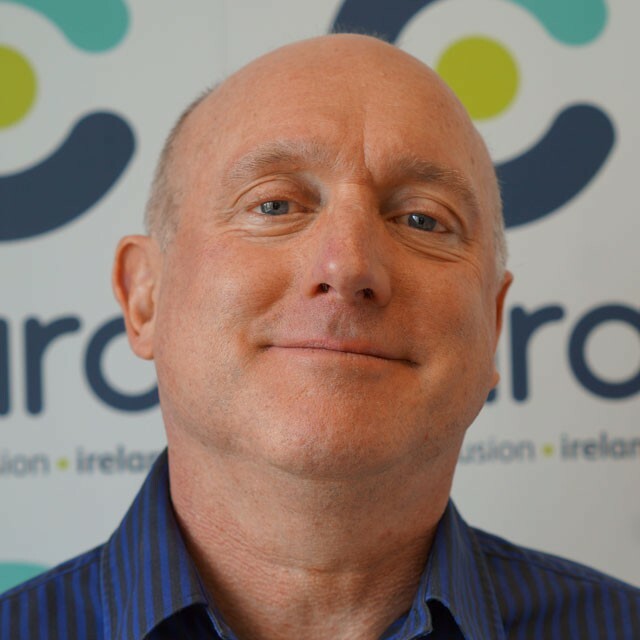 John is currently the Vice-President for Corporate Affairs at the Institute of Technology Tralee. 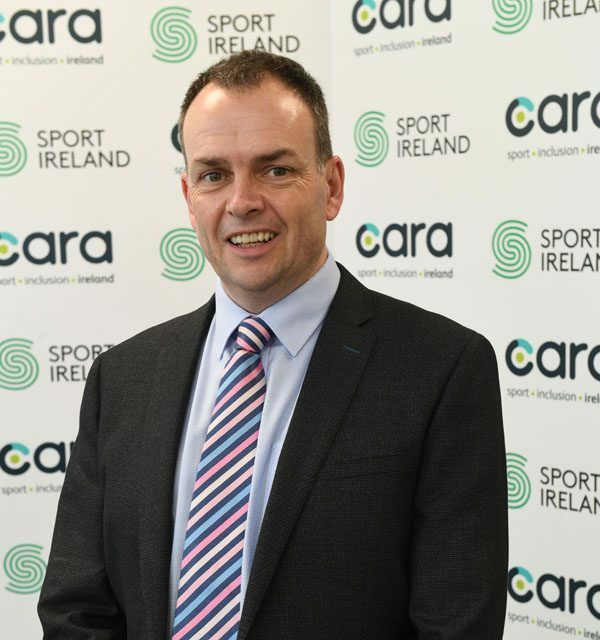 He is a Fellow Chartered Accountant (FCA), he has an Advanced Management Diploma form the Smurfit Graduate School in UCD and a Masters of Business Administration (MBA) from IT Tralee.